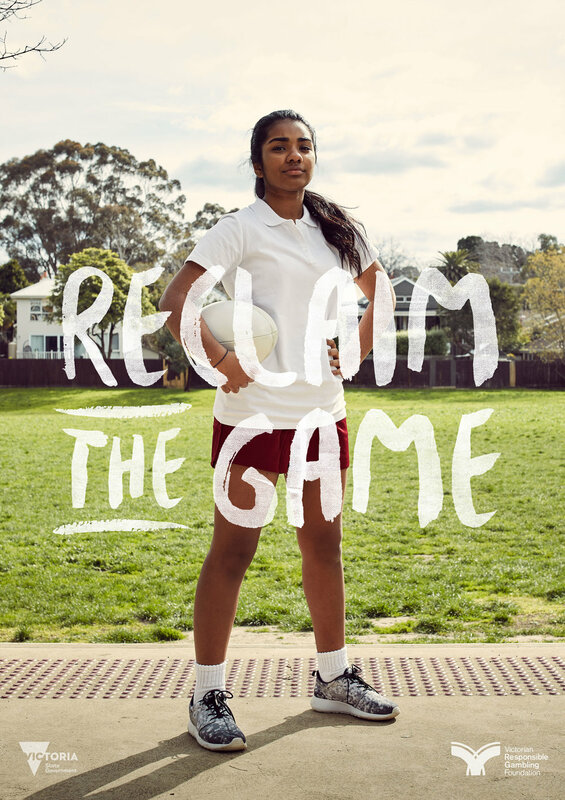 Gambling advertising was ruining sport, so we helped kids reclaim the game. 75% of high school students associate gambling with sport, and one child in every single classroom has a gambling problem. Gambling is being treated as a “normal” part of sport, due to gambling advertising becoming more effective and insidious than ever. We wanted to show parents that maybe their kids knew far more about gambling than they realised. 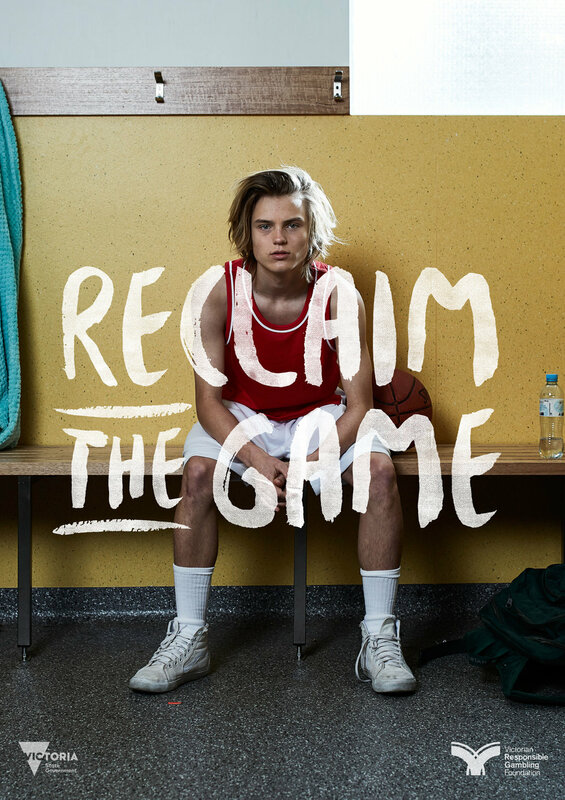 This TV campaign ran during the 2016 AFL Grand Final, when gambling advertising was at its peak.